Spring is here, and as the sun reaches the mid point between day and night, we will sit in ceremony and find the balance point within us. 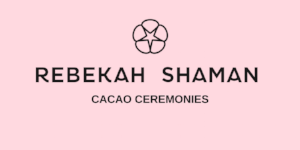 During this Cacao Ceremony, we will see where we need to bring more light into our lives, what we need to let go of, and how we can move forward more easily and effortlessly. To book tickets for this event please click HERE.